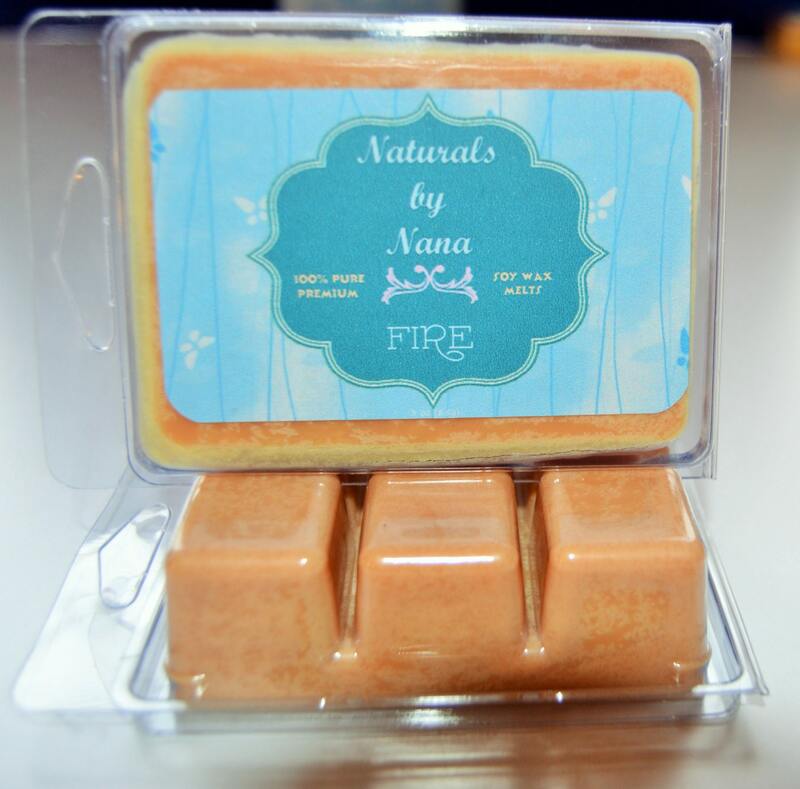 Feng Shui Fire Fragrance Description: Promotes intimate and friendly energy. Fire is spicy, earthy with a slightly "hot" aroma. We are testing the new calculated shipping option. The hope is that this will make the shipping quote much more accurate, estimating the size and weight of the box vs. cost per item. We will refund any shipping charge that is over $1.00 of the actual shipping cost. Please contact me if the cost of shipping does not seem right to you so that I can check on it and if necessary fix it for you. Again, we do refund any overcharges more than $1.00. We always try to use a flat rate box, purchasing more than one item at a time usually adds value to your order.